Impact: There should not be any user impact resulting from this release. Description: The Bullhorn Technical Operations team will be releasing the latest features and bug fixes during the specified time frame. Please visit http://www.bullhorn.com/product-release-portal/ for release details. This scheduled maintenance affected: Bullhorn Product Family (BBO APAC). 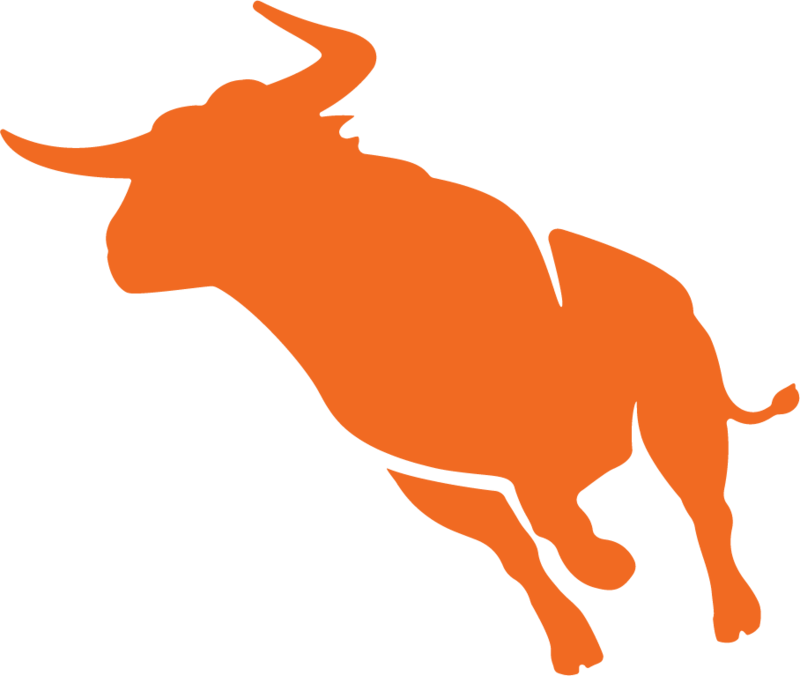 Subscribe to updates for Feature Release - Bullhorn Back Office via email and/or text message. Whenever an update is posted, you'll receive a notification.